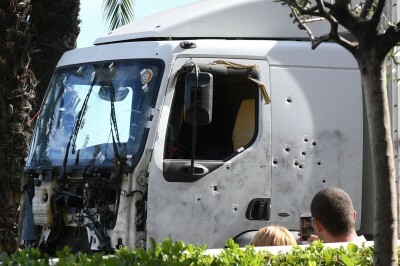 France is still in shock over a horrible truck rampage in Nice this past week that left scores dead and many wounded. The nation united to mourn the victims of the third terror attack in the country in less than two years. The ISIL terror network [allegedly] has claimed responsibility for the attack. But the French people made it clear who should be held responsible for the vulnerable security situation in the country. French Prime Minister Manuel Valls has been booed and jeered in Nice as he attended a memorial service for the victims of last week’s deadly terror attack in the city. He was also greeted with calls for resignation. The administration of French President Francois Hollande is under mounting criticism for its inability to prevent three major terrorist attacks in the past 18 months. Hollande is facing what many believe is a growing lack of confidence by his own nation in his leadership abilities to protect them.